We supply processing heads from the company Precitec, which is the European leader in design and manufacture of processing laser heads. Products are used for all types of lasers, including CO2, Nd: YAG laser, fiber lasers and others. 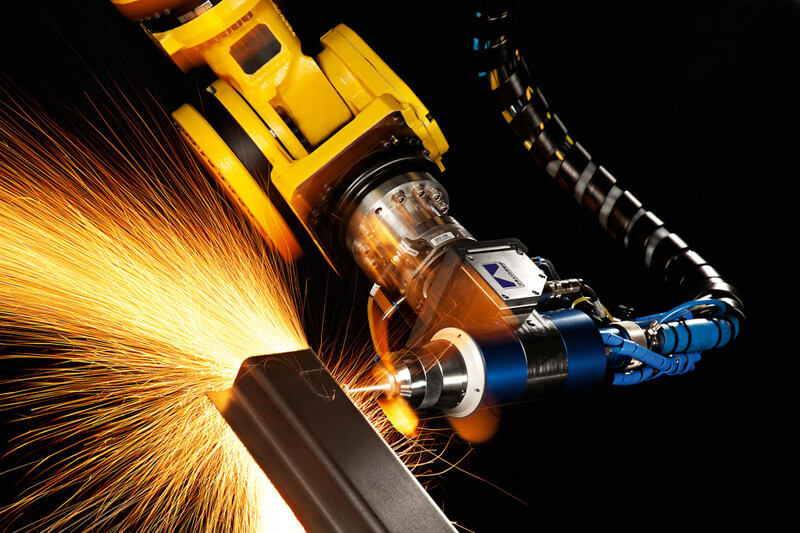 Specialization is particularly in the field of 3D and 2D cutting and welding. Along with the processing heads we provide complete service and consultancy in technology optimization. Precitec is ideal for 2D and 3D applications. It is possible to select from simple procedural heads with power up to 1kW and high-tech procedural robotic heads with power up to 10kW. Precitec Weld series is the optimal solution for all welding applications. The head excels in compactness and expansion options of smart accessories.